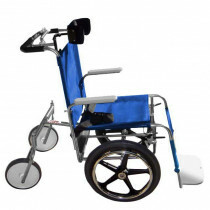 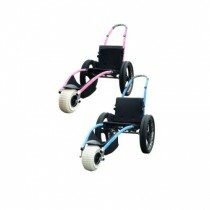 Beach Wheelchairs are all-terrain wheelchairs or transport chairs that are able to navigate through difficult ares such as sand or the beach that would not be accessible by a standard wheelchair. 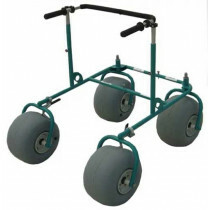 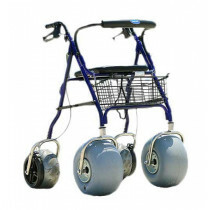 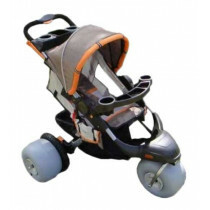 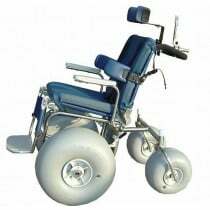 These mobility devices typically have large balloon size tires that disperse weight over a much larger area. 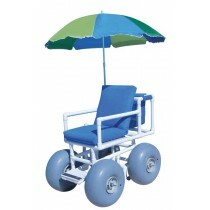 Mobility patients that enjoy the beach use these non-motorized vehicles for access bordering outdoor water activities. 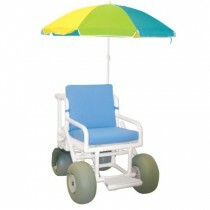 Several different versions of beach wheelchairs have been designed including pool wheelchairs, sand wheelchairs, and aquatic wheelchairs. 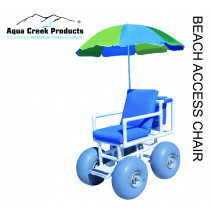 The top manufacturers for these beach access chairs include Aqua Creek Products, Deming Designs, Vipamat, and MJM. 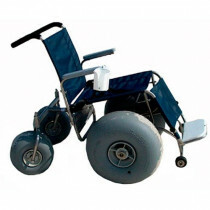 There is a new floating beach wheelchair for those who not only want to enjoy the beach but want to get into the water as well. 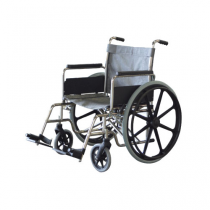 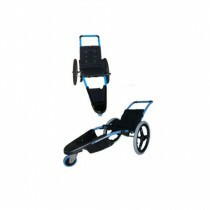 A heavy-duty bariatric model is also available. 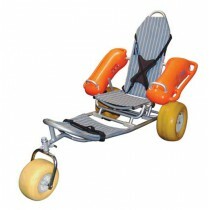 Custom accessories accent the beach chair like umbrellas, cup holder, fishing rod holder, and conversion kits that allow you to use on a beach one day and at the pool the next.